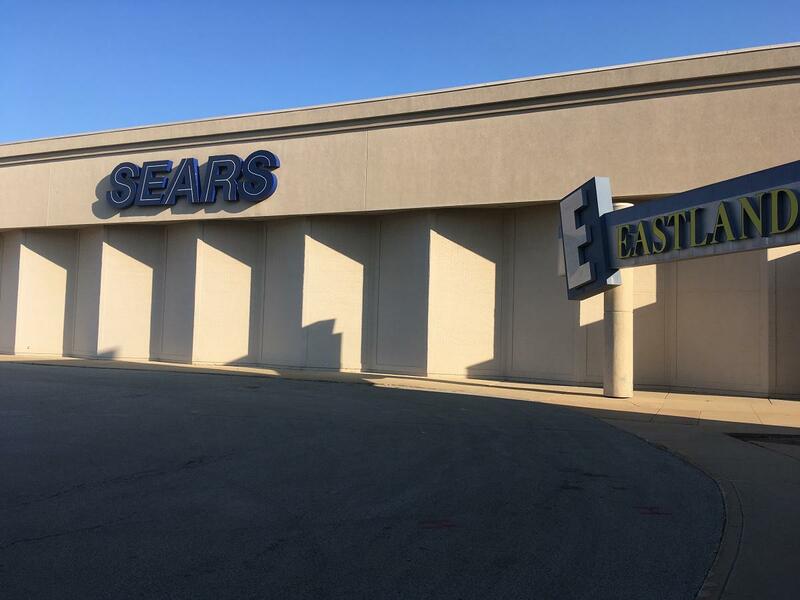 Eastland Mall is losing another anchor store as Sears has announced plans to close in November. 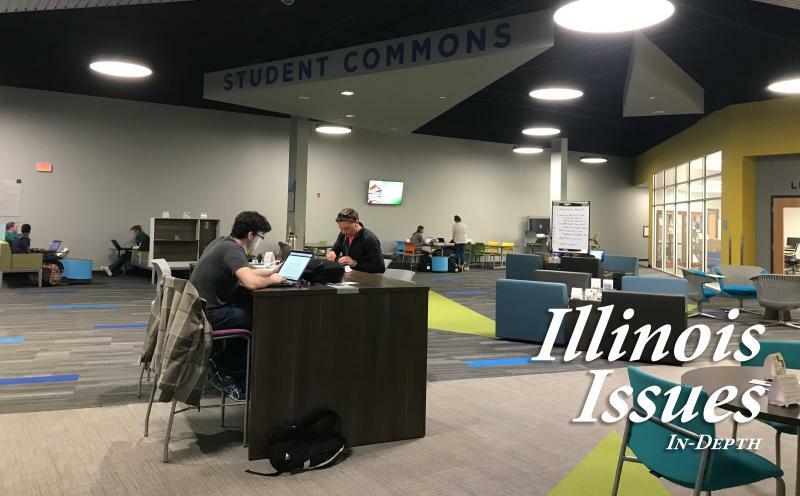 BLOOMINGTON – Sears has announced it is closing its store at Eastland Mall and 45 other locations across the country. The closing is another blow to Eastland Mall which has already lost anchor stores JC Penney and Macy’s while Bergner’s is in the process of closing. Kohl’s would remain the mall’s only anchor store. Sears said eligible employees will receive severance and will be able to apply for open positions at other Kmart or Sears stores. 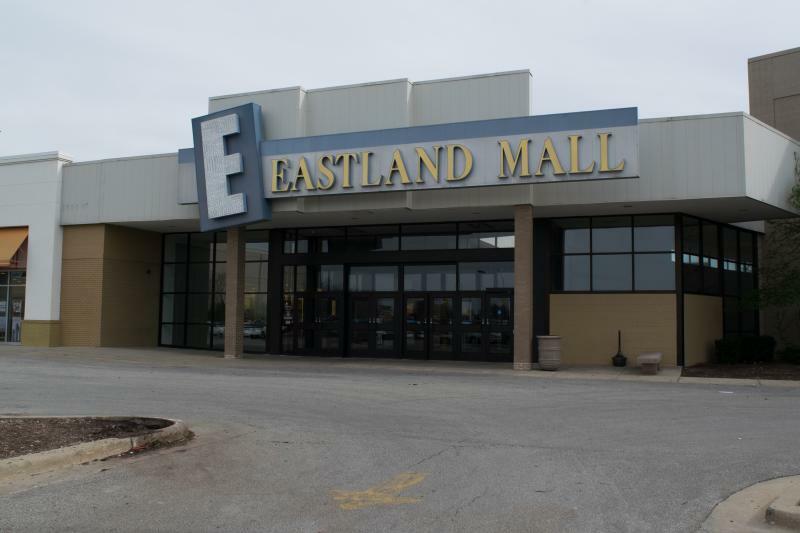 Messages left with Eastland Mall’s owner, CBL Properties, have not been returned. Here's a list of all of Sears' most recent closings. 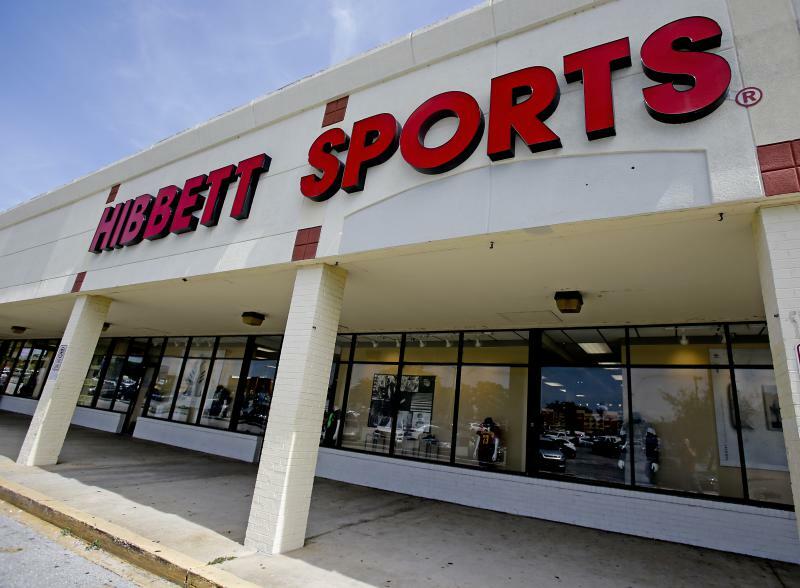 Eastland Mall in Bloomington is getting a new sporting goods store. The Bergner’s store at Eastland Mall appears headed for closure.